Plus, we've got all the best parts of a traditional gym too. 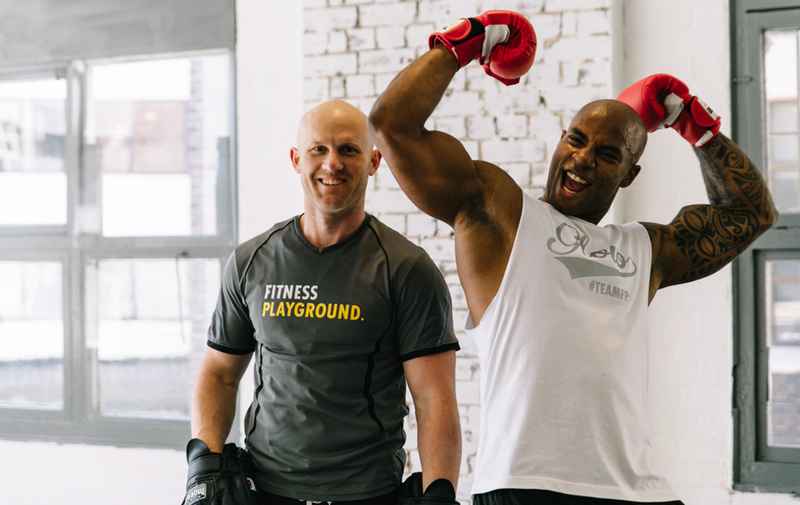 With first class equipment, the latest facilities, a unique, energy filled and highly motivating environment, we make training fun, and effective! High on variety and fun, with a holistic approach to fitness, we’ve got classes for all levels and abilities. 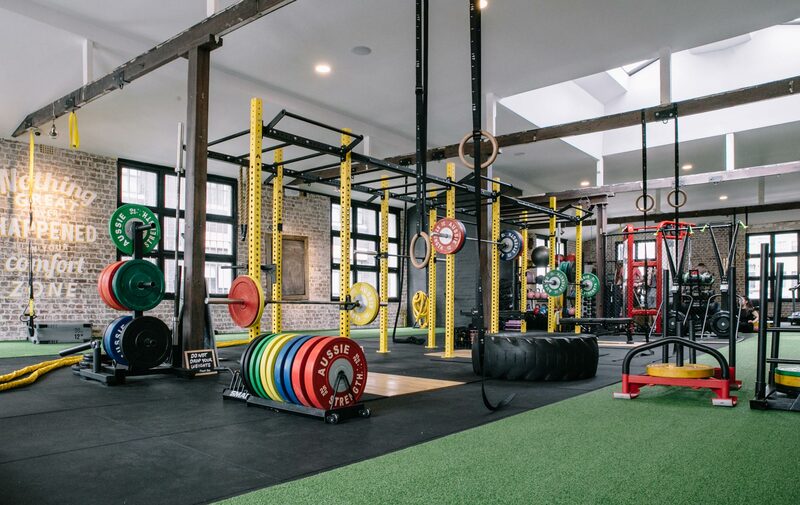 Everything from Cardio & Weight Zones, Olympic Lifting area & our signature 'Playground' Functional Training Zone - kitted out with monkey bars, indoor sprint & sled track, climbing ropes... & more! MindBody at Fitness Playground provides Studio quality classes, from traditional yoga to exciting, new & unique classes like CircusFit, that you won't find anywhere else.